Hearthstone Global Games are approaching and it is time to vote for your country team member. You can support GamersOrigin players by voting for Chinoize (Belgium), Gallon (US) and Purple (Canada). For his first team-versus-team competition with GamersOrigin – the ESL National Championships -, Gallon shined in GO’s victory 4-2 against Vitality. Next game will be against Oplon in group B semifinal. The League of Legends roster is in vacation after its victory at Occitanie esport. Our next event – ESWC Metz online qualifier – is scheduled on August 26th. Trackmania was under the spotlight this week with a bootcamp in GamersOrigin’s office to train for ZeratoR Cup. 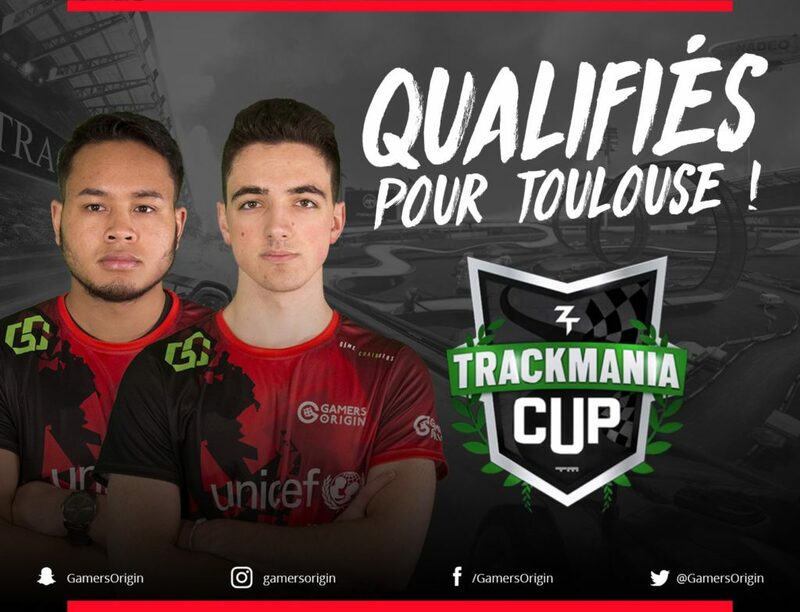 Papou and Aurel managed to find their way to semifinals among 2000 players and will represent GamersOrigin in Toulouse on June 30th for the live event. They will compete in semifinal B along with Plastorex and Scrapie. They now have 2 weeks left to train for the last races of the tournament #GOWIN.